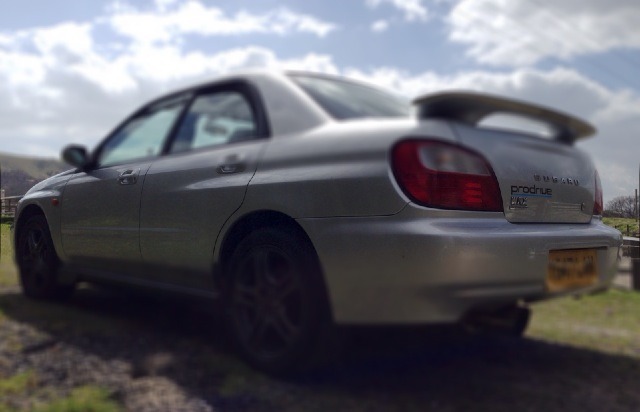 Now I will begin by saying that I adore Subaru and their WRX. 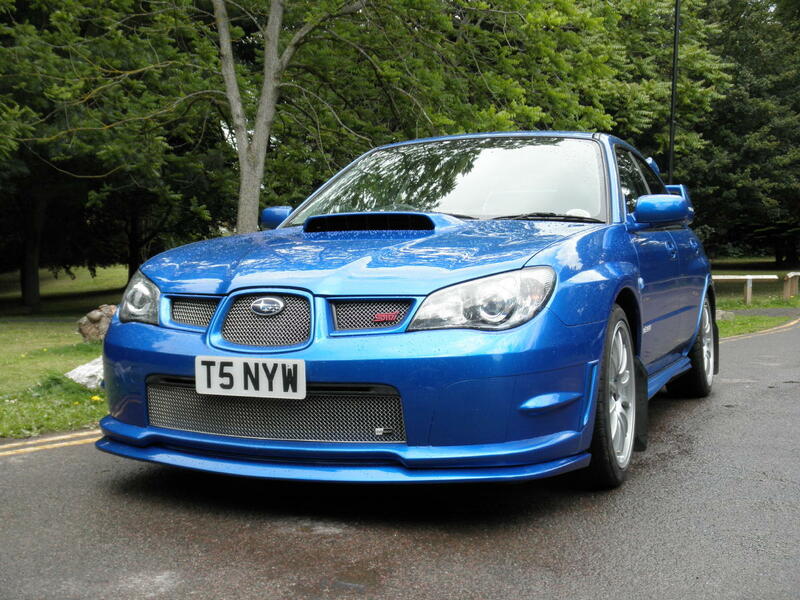 I’ve owned a wagon and currently own a Prodrive 245-bhp WRX. They sound nice, handle really well, and considering they are performance cars, they are fairly economical in parts and fuel. The problem is I like to try new brands. I’ve done everything from Citroen to Mercedes, Alfa to Maserati. 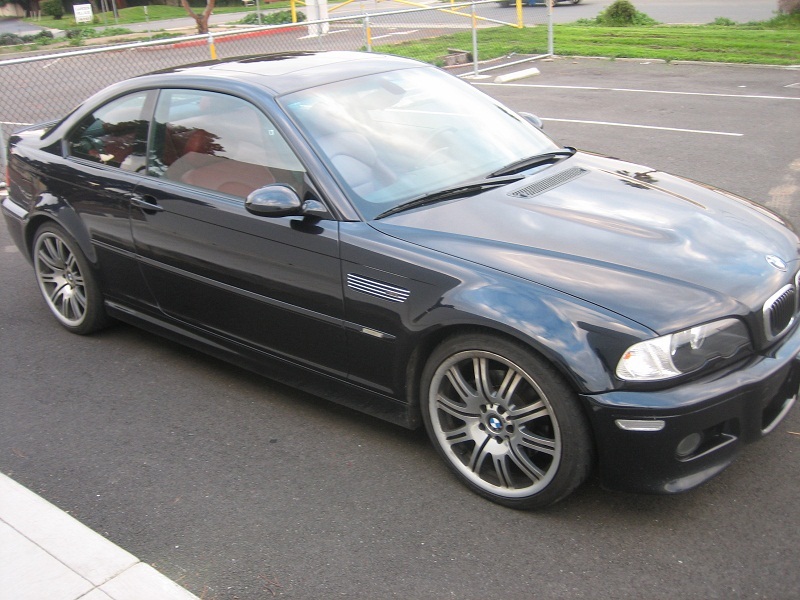 The most satisfying car apart from my current ride was the e46 BMW M3. That thing was angry and sounded pissed too. It spat out automotive cuss words when you floored it, rather than rumble or burble. You could lose the rear slightly and know it wasn’t going to come around on you. Some people didn’t like the SMG paddles, but I loved them straight away and liked the settings option. 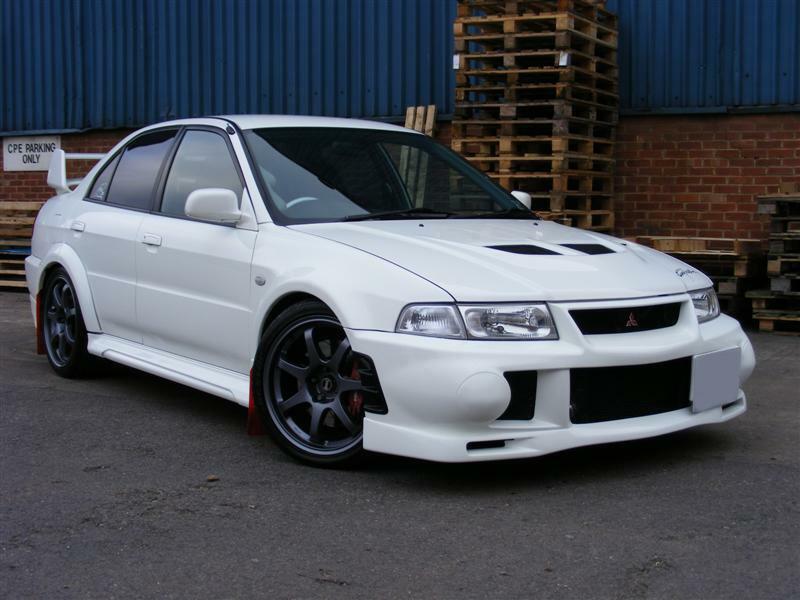 So if I don’t buy a Subaru Hawkeye STI, I’m torn between another M3 or… the EVO. The EVO VI to be precise. I don’t like any of the others – if you were to offer me a brad new EVO X or a mint VI or the TME (Tommi Makkinen edition), I’d take the VI hands down. It doesn’t have loads of numbers after its name or come in different specs. The EVO VI was a 0-60 in 4.4 seconds straight out of the box rally car. I’m totally torn. The EVO involves many oil changes and the AYC (Active Yule Control) needs a lot of servicing. But them every time you change the M3’s boots, you’re looking at a grand, and should the SMG system go wrong, well, you could probably buy another EVO for the cost of repair. So the EVO then? Well yes, but I don’t want to be that guy in town who has the EVO. They are fantastic machines and offer optimum driver satisfaction, but they do look a little OTT with it’s serial killer face and giant rear wing. The M3? It’s looking likely. It looks amazing (known as the last true M car) and it wouldn’t look out of place whether you’re thundering around a track or pulling up to a restaurant. Bugger, I don’t know. Do I try something new, or do I settle for one of the best cars ever made? What do you petrolheads think?